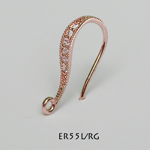 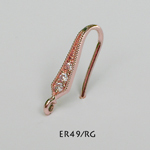 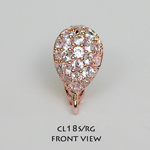 Rose Gold Plated Collection : Ezel Findings: Jewelry making supplies, jewelry findings, clasps, bails and more! 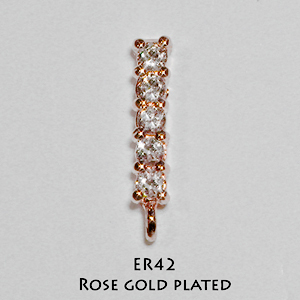 Our Rose Gold plating is made from a 5 mil. 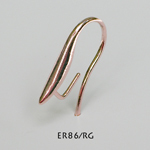 thickness of 18 karat gold, with a mix of 25% copper which gives it the sweet reddish glow.